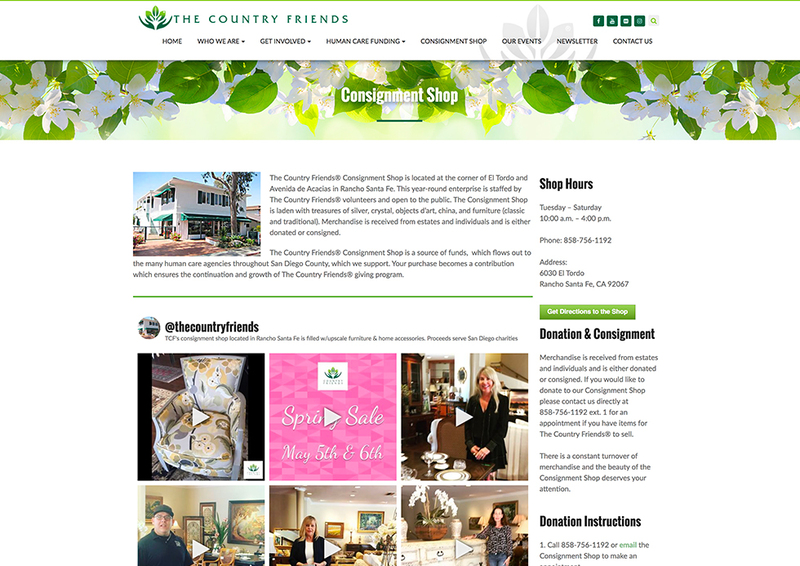 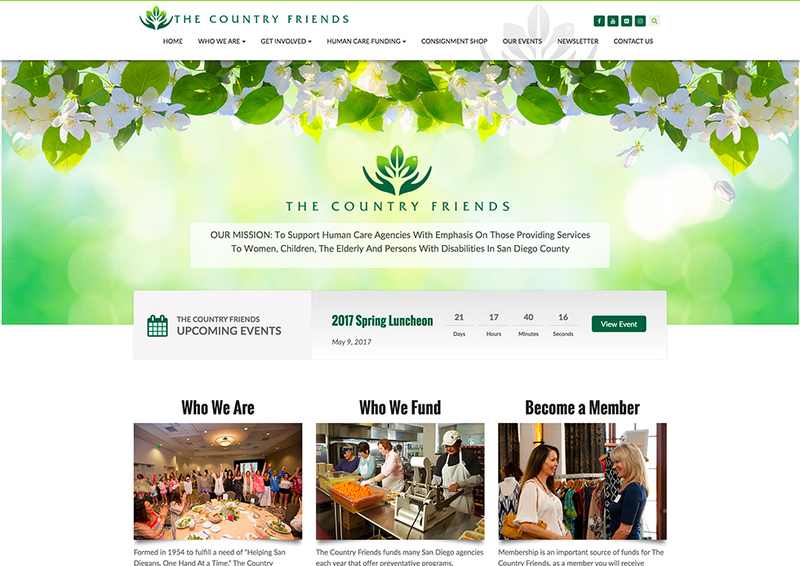 New website design for The Country Friends, a non-profit organization serving local human care agencies. 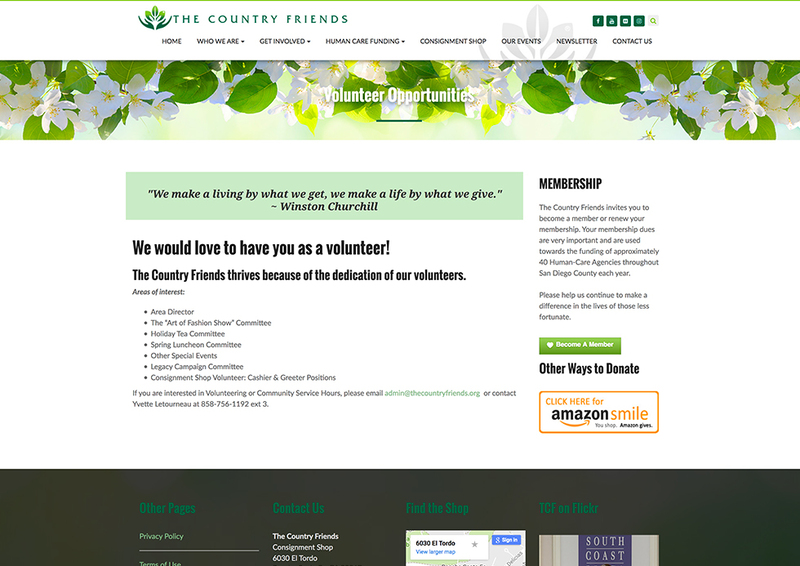 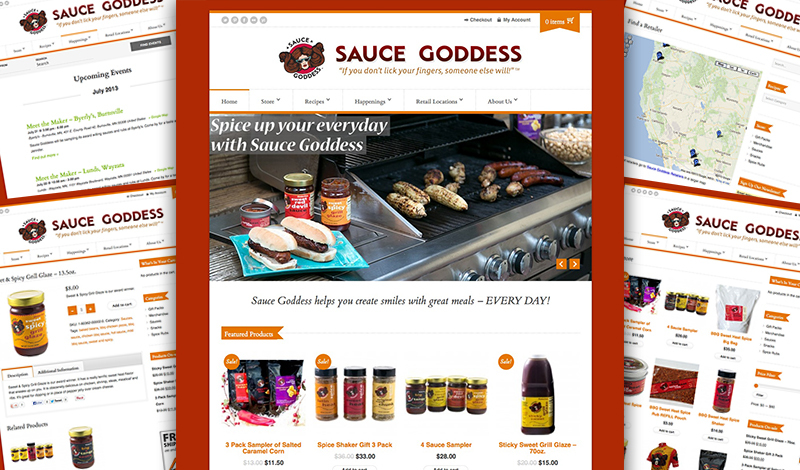 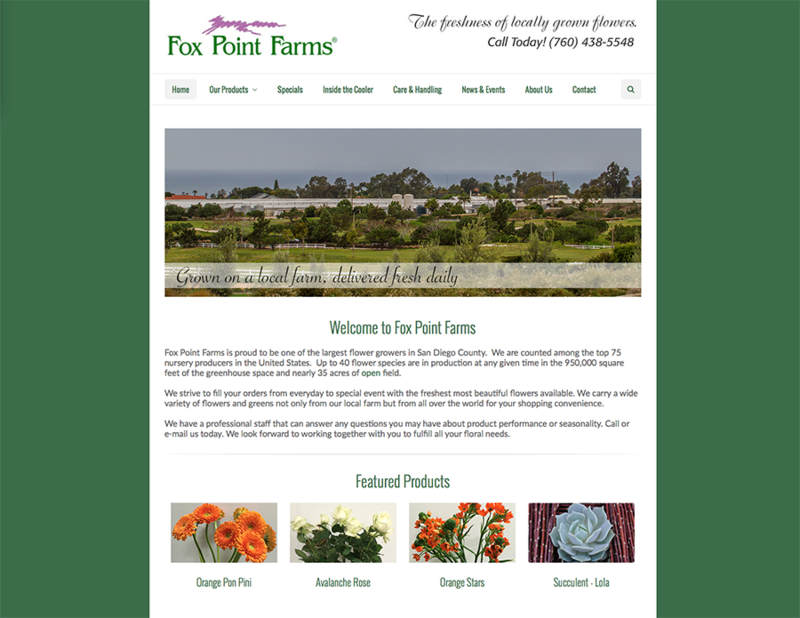 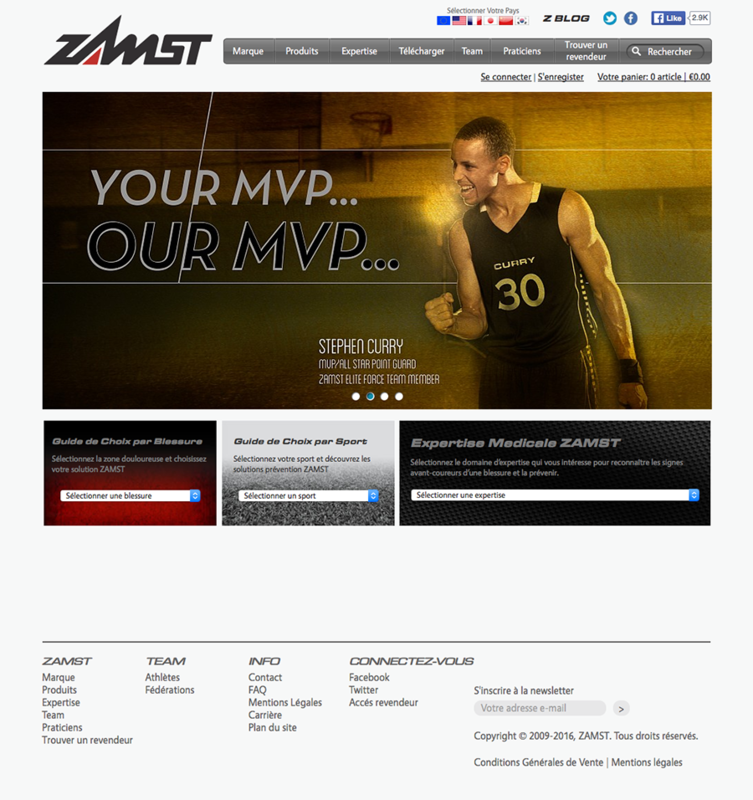 Their previous site was out of date and needed more functions for events. 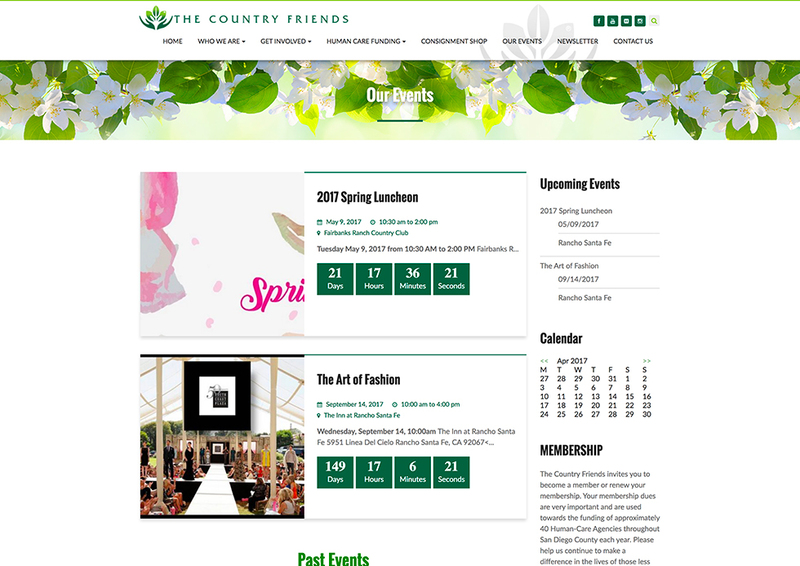 They now have a gallery for event images and the future and past events are organized on different pages.